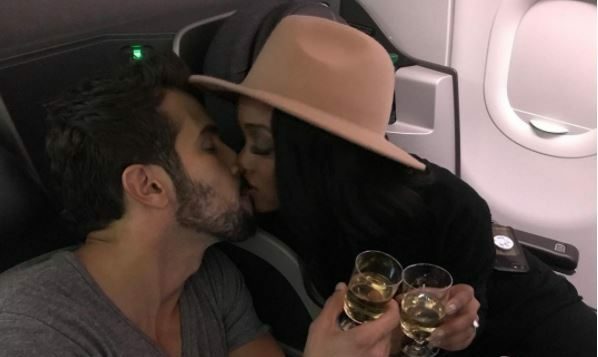 Rachel Lindsay has chosen her final guy! During the last episode of The Bachelorette, Bryan Abasolo proposed to Lindsay on a hill and then repurposed during the live final. According to UsMagazine.com, Lindsay confessed that she had been confused and trying to find flaws in her relationship with Abasolo. The two seem very happy and are currently trying to build a future together. In this celebrity news, a Bachelorette wedding may be in the works down the line. What are some ways to know you’ve chosen the right partner for you? 1. You feel comfortable and excited at the same time: If the person you are dating makes you feel a mixture of comfort and excitement all at once, then you have found someone that could be a good fit for you! These two emotions can fuel chemistry between the both of you, which can help make dates last for hours. 2. You can be open with each other: Being able to express exactly how you feel is a good sign that you are moving into a committed relationship. If you can tell each other anything, then you have found the partner for you! 3. You want to spend more time together: Wanting to spend more time together is an obvious sign that your dates are leading into something more serious. You have most likely found the right partner if you both enjoy each others company. Did Rachel pick the right guy? Let us know in the comments!